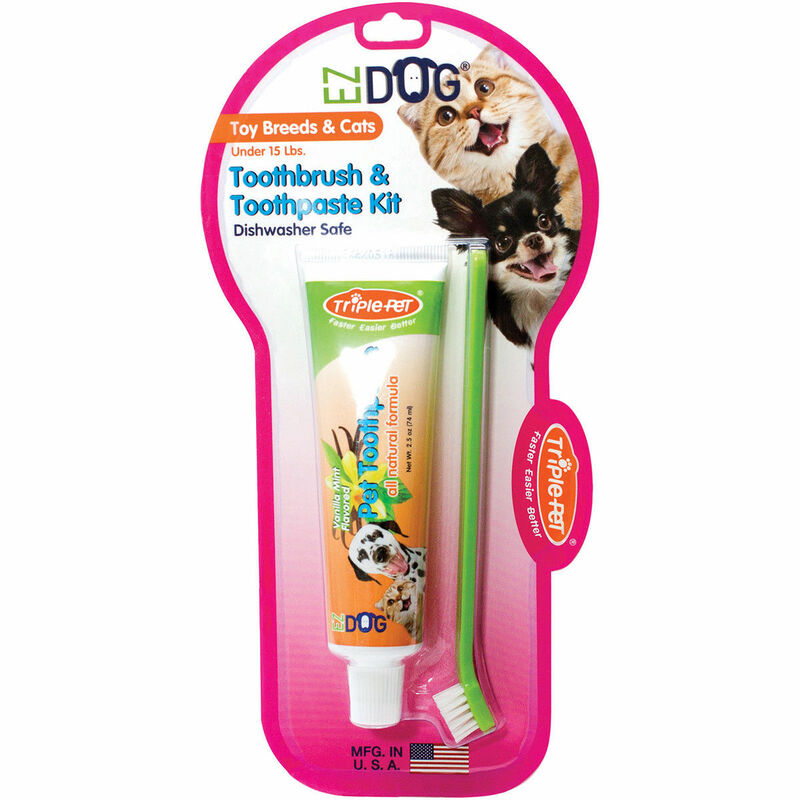 Helping keep your cats teeth and mouth clean are essential to maintaining their overall health. 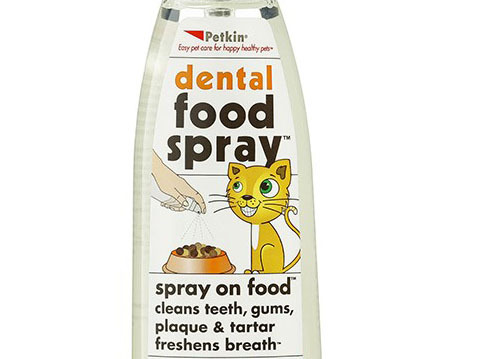 It is the simplest and easiest way to maintain your cat's dental health with each meal. Completely tasteless, invisible and odorless!